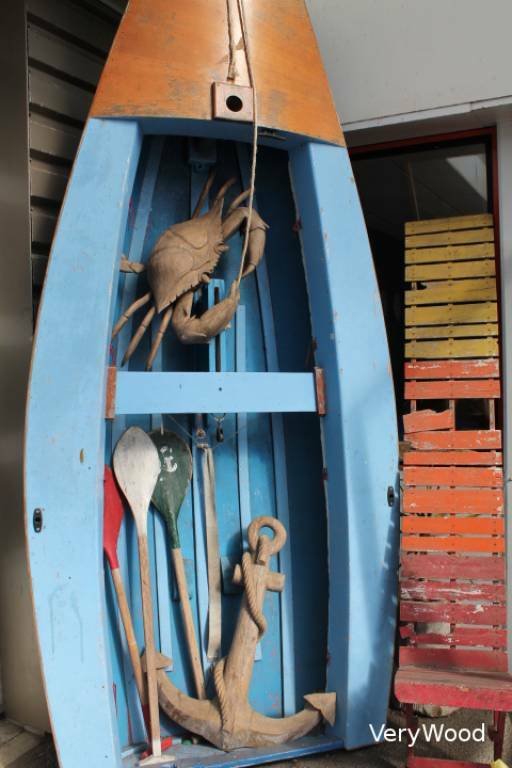 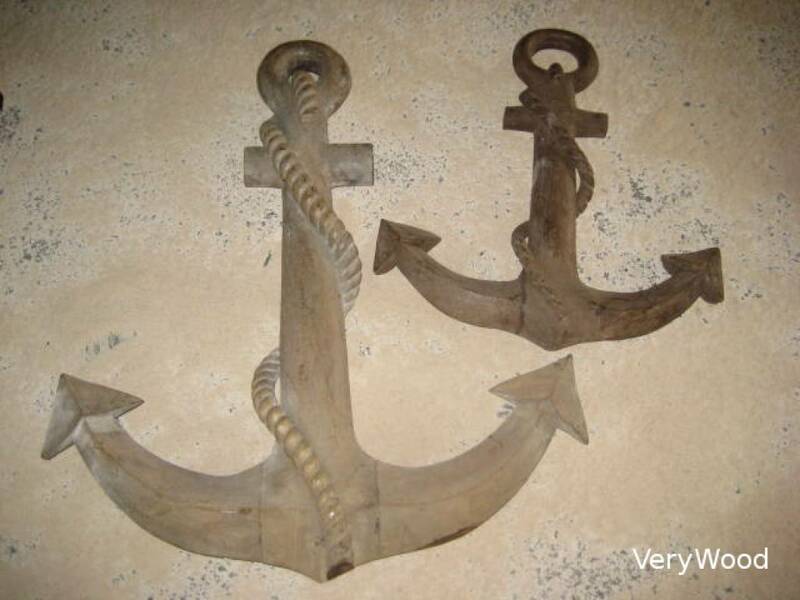 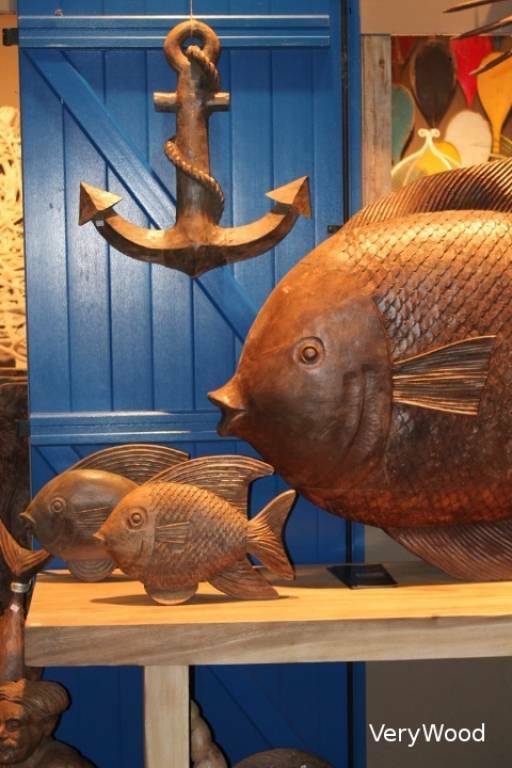 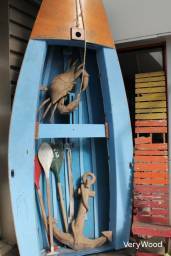 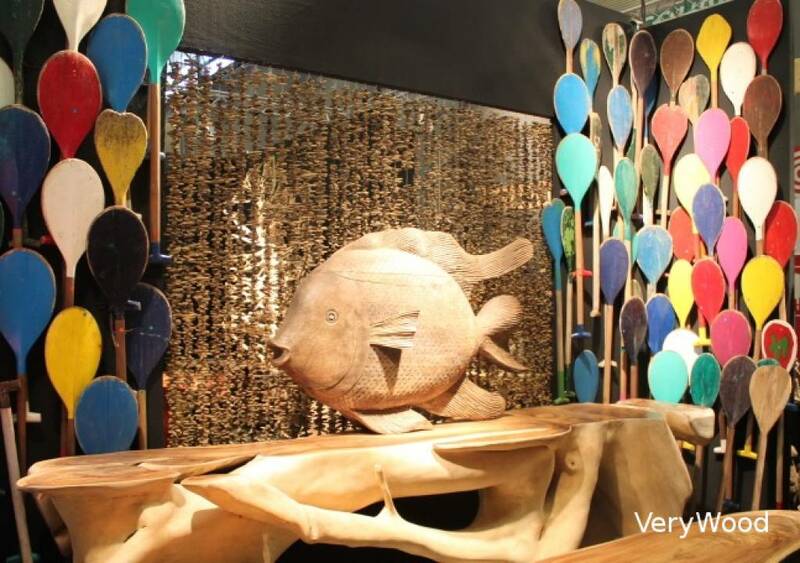 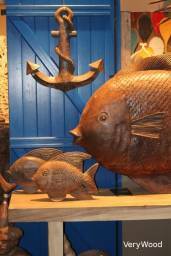 For a decoration on the theme the seaside, i propose you a nice modele of wooden anchor. We manufacture 2 sizes at your choice. 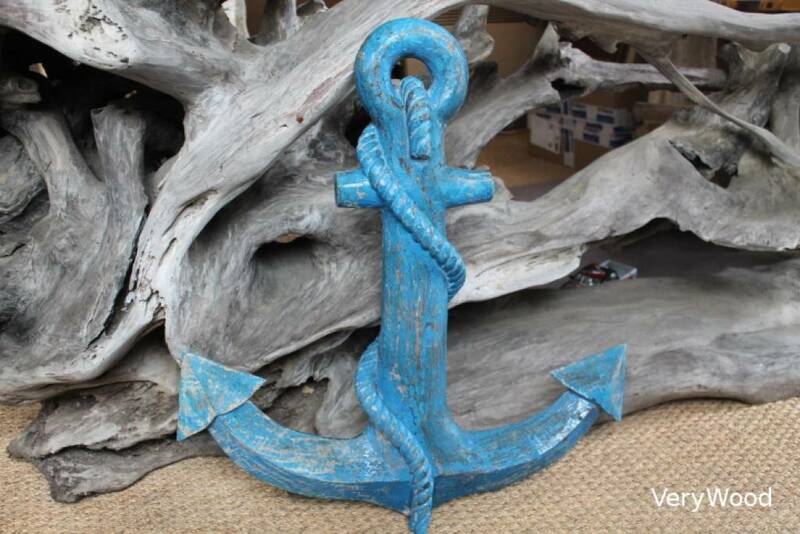 DIY: can be painted or varnished, a hook and it's done !